Watch out—the future has arrived. And they call it EMV. As the target date for businesses to accept EMV payment cards draws near, make sure your business is ready to transition seamlessly from magnetic stripe cards to EMV. October 1st is upon us. Are you ready? This list of FAQs will help you answer lingering questions and stay abreast of new developments with EMV technology. It is an acronym for its developers Europay, Mastercard and Visa. Magnetic stripe cards are the cards currently used in the United States and have a magnetic strip on the back. These cards are swiped through a card reader and contain static financial information that can be easily duplicated by card readers. EMV cards, on the other hand, contain a microchip that produces a new code with each transaction, preventing fraudsters from gaining access to sensitive data on the card. EMV cards are therefore more secure than magnetic stripe cards, and are responsible for a worldwide decrease in fraud. Great question. EMV will benefit your business threefold. First, your risk of chargebacks based on fraudulent transactions is greatly reduced. Whereas banks bore the brunt of the financial weight for fraud in the past, companies that have not adopted EMV technology will now be held accountable starting October 1st, when the liability shift starts. Adopting EMV technology will protect your business from costs associated with fraud. 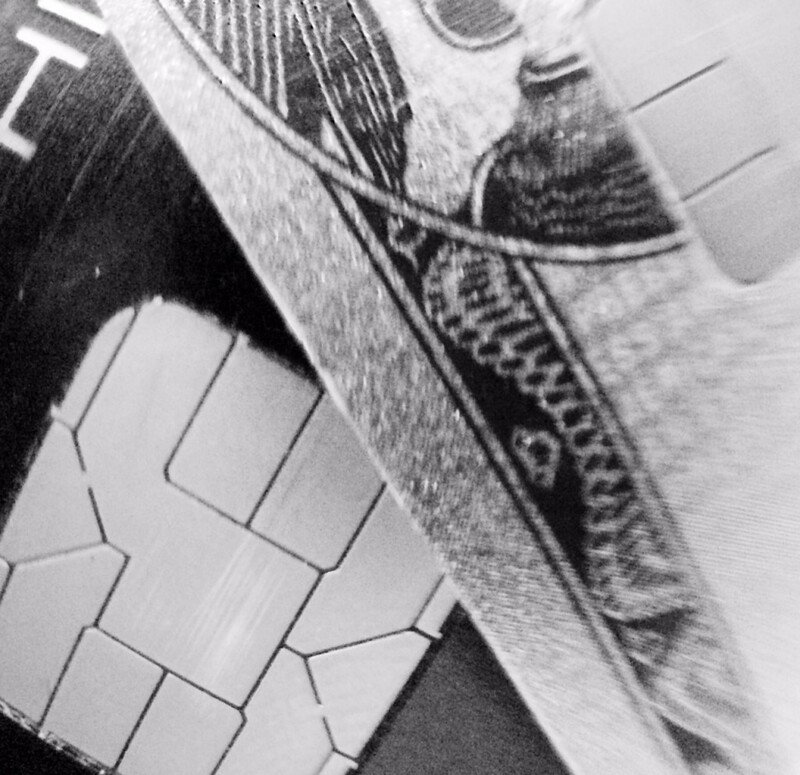 Second, as technology evolves faster than you can say Darwin, EMV is simply the beginning. Most of the hardware that accepts EMV will also allow your business to accept payment innovations such as mobile apps (i.e. mobile couponing and loyalty programs) and contactless payments. Third, you will be able to accept payment from visitors from other countries. Much of the world has already adopted this technology and no longer uses magnetic stripe cards. So prepare your business to increase profits by switching to a payment technology that more people can use. I’ve been hearing the term “liability shift” a lot lately. What exactly is it? It is when liability for card fraud switches from banking institutions to merchants. On October 1, 2015, businesses that aren’t updated to accept EMV cards will be held responsible for card swiped transactions on EMV capable cards that are found to be fraudulent. And penalties can be costly, particularly for small businesses. However, if your business is EMV-compatible, you will not be held accountable for fraudulent transactions. As a small business owner, every penny counts. How much will it cost me to install an EMV-capable terminal? EMV card readers cost between $400 and $700 but are often discounted through payment processors such as COCARD. Speak with us today—your EMV solution might even be free. One thing to remember is that as the United States fully transitions to using EMV technology, cards will include both the microchip and magnetic strip. The process is expected to take anywhere between three and five years. COCARD aims to develop our reputation as experts on EMV. We will continue to keep you posted on new developments and new ways of looking at this groundbreaking technology.